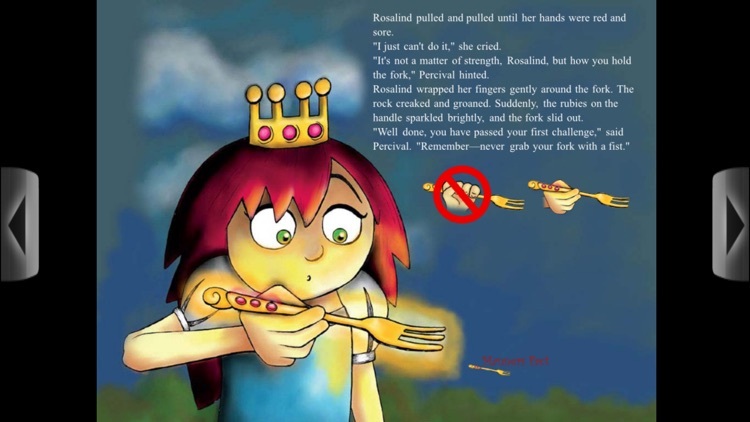 Rosalind is not your typical princess. 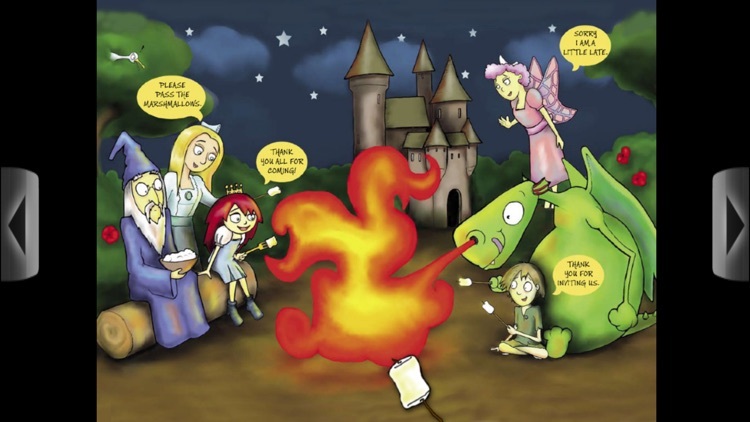 She and her pet dragon, Sparkler, are very rude. "What's the big deal with manners anyway?" the princess asks. Appalled by their behavior, the queen banishes the impolite pair from her castle until they find Good Manners. 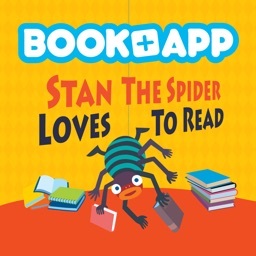 Children will want to read this award-winning story over and over again, discovering something new each time! 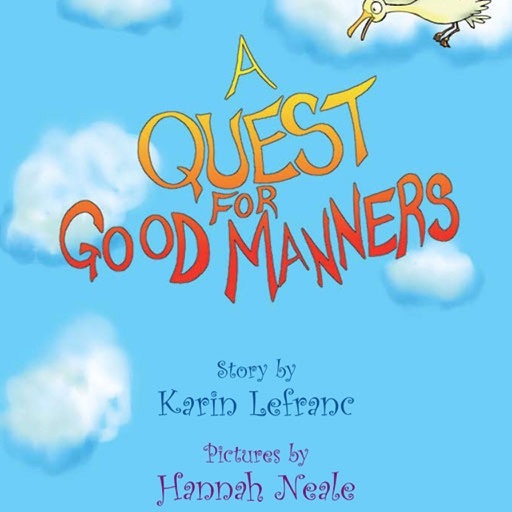 With lots of cool animations, hilarious audios and fun manners facts, this is a story that will entertain as it teaches the secrets to good manners! 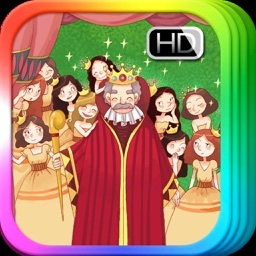 - Fun interactive animations on each page that enhance the story and connect the reader to the characters! 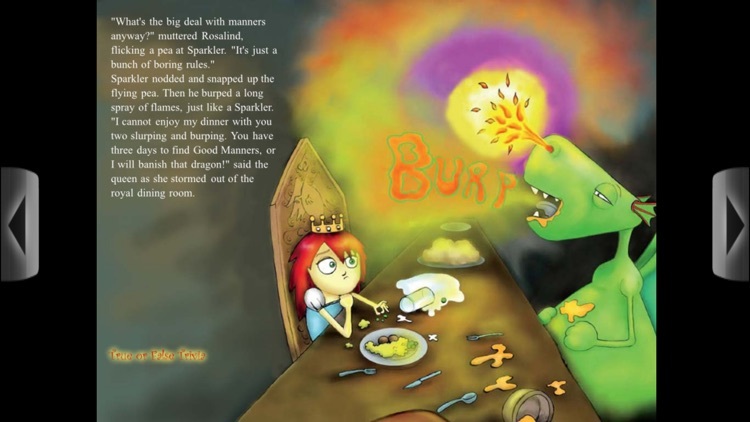 - Readers can make the dragon burp, help the princess pull the fork from the rock, choose the right way to hold a fork, or roast marshmallows on the dragons fire breath! 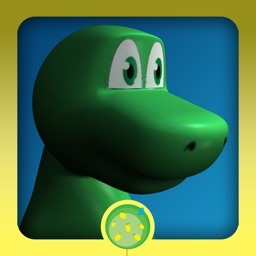 - Fully voiced “Read to Me” and “Read to Myself” features. 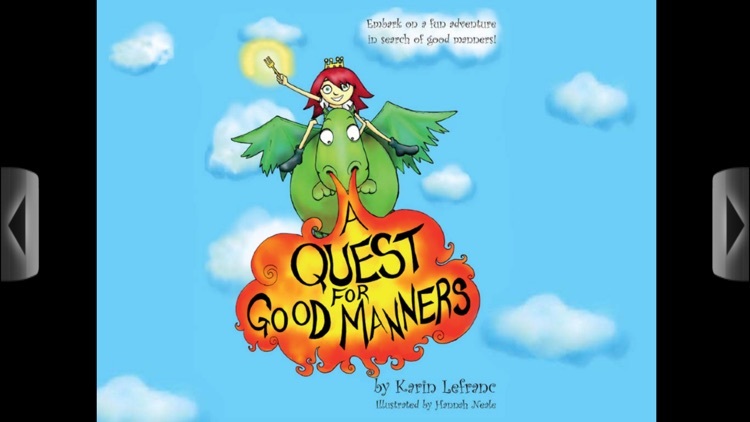 - Teaches kids the secret to Good Manners is kindness and consideration! 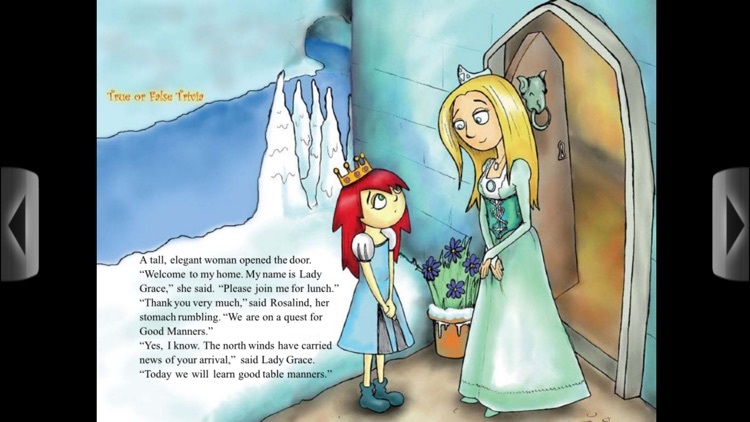 - Manners Facts and True and False extras on each page! - Made for both the iPad and iPhone. 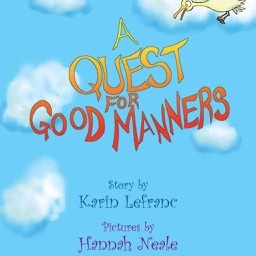 - Book just won Mom's Choice Award Gold seal! 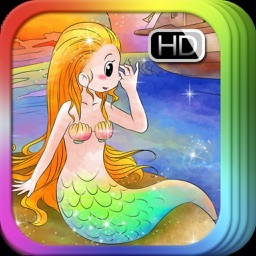 - Beautiful HD Illustrations on every page. 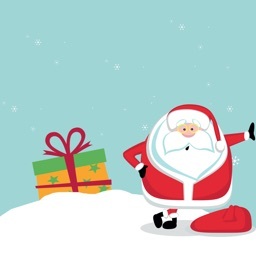 If you enjoyed our eBook, please let us know in the comments. Thanks! Tell your story at www.talespring.com | Find more great books at books.talespring.com! The Lemon Tree Book Company Ltd.